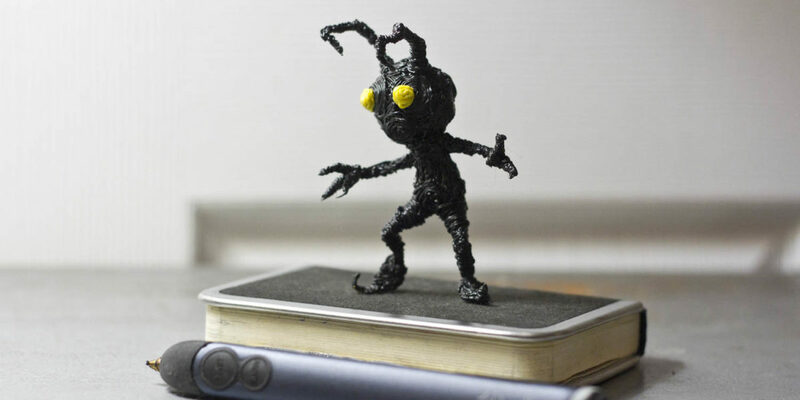 After starting my one sketch a day project, I had some time to spare and a lot of Black Belt Black 3doodler plastic, so I sketched a small guy on top of my notebook. 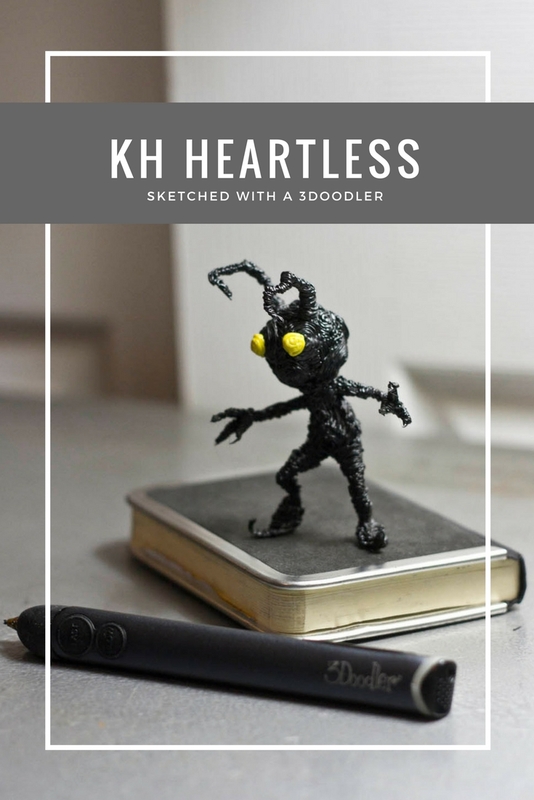 The figure is sculpted after the Kingdom Hearts Shadow heartless, just because that’s what was in my mind at the time. 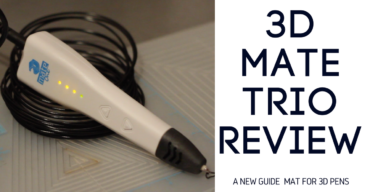 This sketch took about an hour and less than 10 plastic strands, I’m pretty happy with the result. 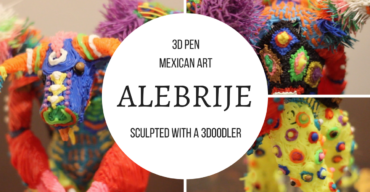 You can find more of my 3doodler sketches on my portfolio, and you can see the sketching process for all of my pieces on my youtube playlist.